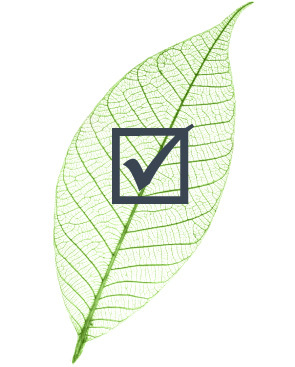 We’re committed to providing sustainable product solutions. 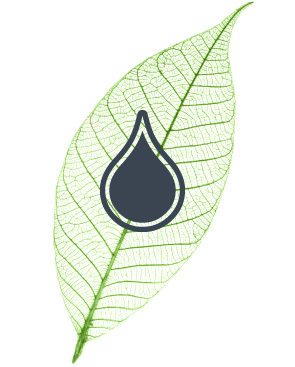 INX International is committed to formulating state-of-the-art, environment-friendly products that deliver unsurpassed performance and quality while minimizing their negative impact to the environment. Providing sustainable product solutions and environmental stewardship have always been part of our core values and strategic direction. At INX International, we are keenly aware of the impact our product can have on consumer safety, brand marketability, and the environment throughout our products lifecycle. Not only do we formulate our inks for consumer safety, such as low migration and point of purchase visual appeal, we also realize that much of our product will end up in the Earth’s environmental waste stream. We agree with the consumer who feels it is important to balance what we consume with the waste it creates. Brand owners and printers benefit from INXhrc natural-based inks. 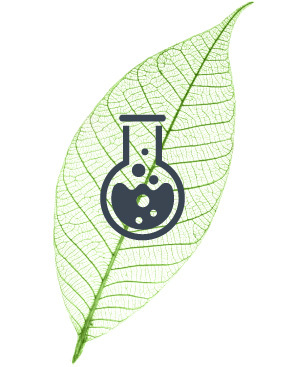 Our research and development efforts continue to look for opportunities to utilize environmentally friendly raw materials and develop new products that have the least impact on our environment. We choose raw materials and processes that maximize the use of renewable and recyclable materials. 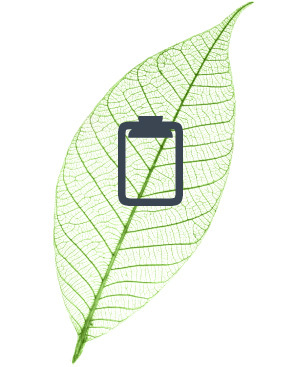 We identify and utilize the best-available technology that is both environmentally friendly and economically viable to meet our customers’ requirements. To reduce emissions of Volatile Organic Components (VOC’s) we have adopted the use of more environment friendly raw materials. Examples include the replacement of petroleum oil with naturally replenishable vegetable oils such as soy, the replacement of solvent-based materials with water-based and the utilization of UV curable raw materials formulated without VOC solvents. We strive to reduce waste throughout our products’ lifecycles through the recovery and recycling of inks and coatings. To help our customers reduce print waste we offer proprietary INXManager® Software that allows users to recycle existing colors into one batch. Where waste is neither recoverable nor recyclable we aim to ensure that it is environmentally safe for all probable end-of-life scenarios. Our Environment, Health & Safety team works internally, with our customers, and with local communities in which we operate to ensure that we are meeting or exceeding standards set by regulatory and industry organizations around the world.